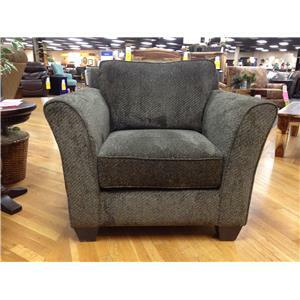 The 423 Chair by Stanton at Rife's Home Furniture in the Eugene, Springfield, Albany, Coos Bay, Corvallis, Roseburg, Oregon area. Product availability may vary. Contact us for the most current availability on this product. Frame Construction Kiln Dried Heavy Duty 2x4 Support Rails: Superior foundation strength. Modular Construction: Superior structural integrity, ease of delivery. 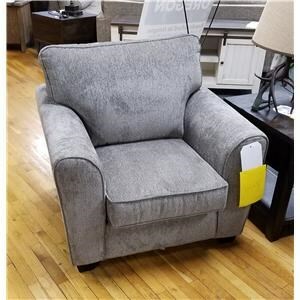 Steel Bolt Construction: Stabilizes corner seat and adds additional support. Reinforced Corner Blocks: Secured with metal fasteners and wood glue on all lumber to lumber joints. Hand Tied Edge Support: Stabilizes corner seat and adds additional support. Seat Support Heavy Gauge Sinuous Springs: Provides a soft and supportive seating base. Stabilizing Support Wires: Distribute weight and support evenly over the seat base. Padding & Ergonomics The Multi-layer Reflex Cushion provides luxurious comfort built to last a lifetime. 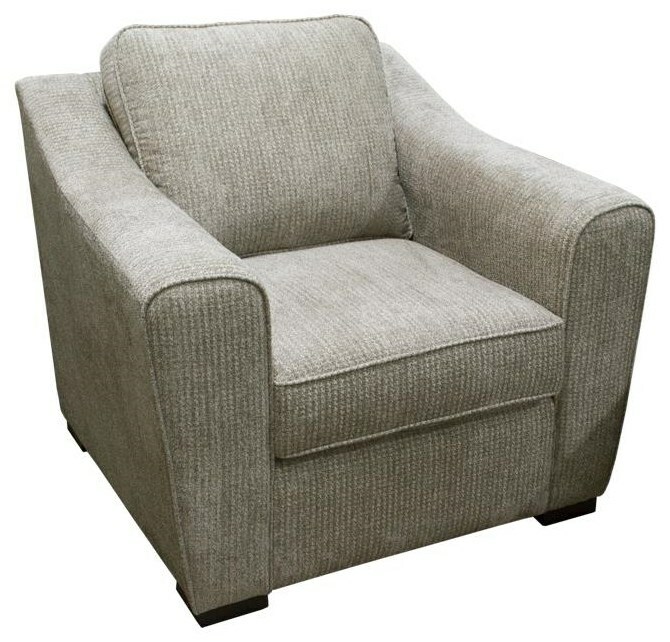 For a cushion with a firmer sit, upgrade to High Density Cushions. 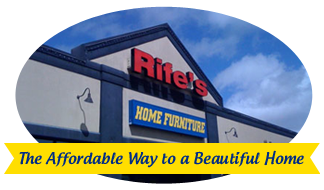 Browse other items in the 423 collection from Rife's Home Furniture in the Eugene, Springfield, Albany, Coos Bay, Corvallis, Roseburg, Oregon area.